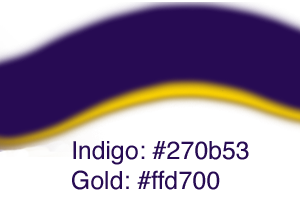 As part of the first Rheumatoid Awareness Day, the Rheumatoid Patient Foundation created the indigo and gold awareness ribbon. For the first time, people living with the disease called “Rheumatoid Arthritis” have their own day and a unique ribbon for awareness. The logo of the RPF is a shield created out of this ribbon, symbolizing its role in working for the needs of patients. Here is what the ribbon colors represent for people living with this disease. Indigo symbolizes wisdom, knowledge, and infinity. 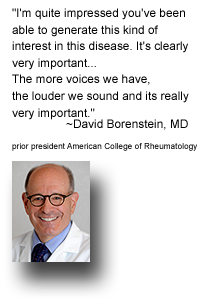 This represents the understanding and awareness that is needed for this misunderstood disease. Gold symbolizes hope and triumph. This represents the optimism Rheumatoid patients exercise in their daily lives with this disease and the hope of a cure that they never let go of. 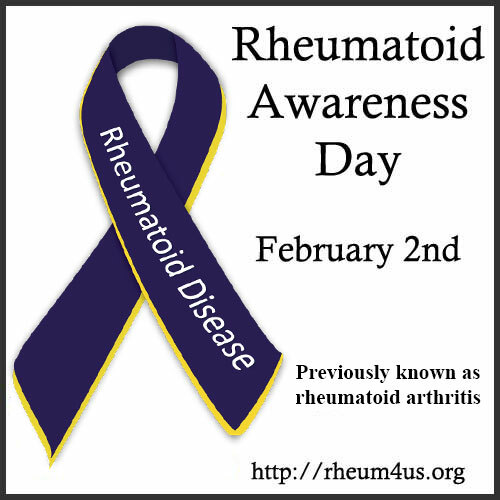 To download an image with the ribbon to use on social media or on your own website or blog, visit the Rheumatoid Awareness Images page here. 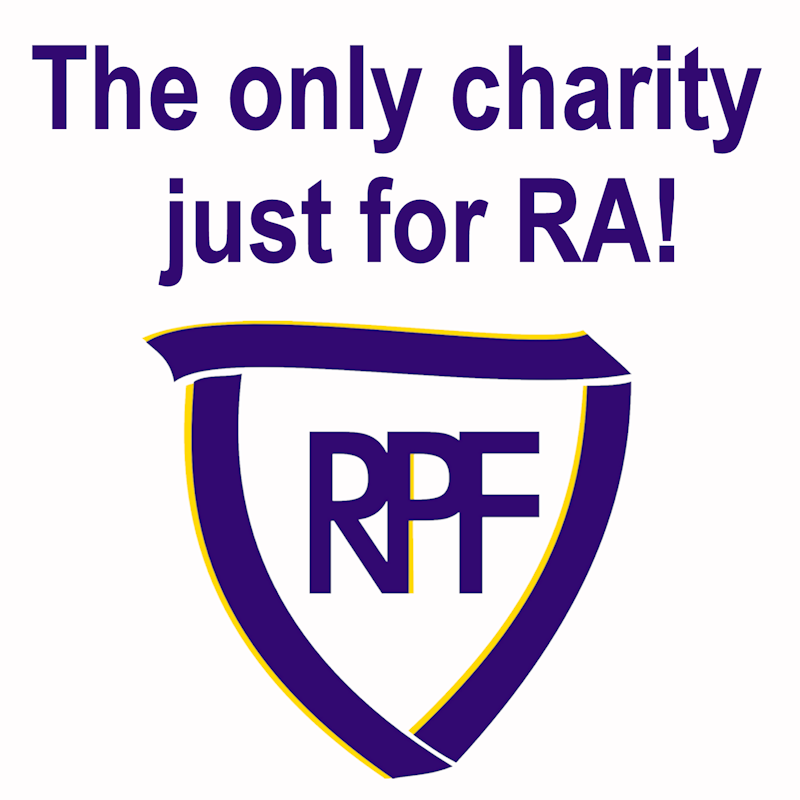 To purchase bottles, bags, or shirts with Rheumatoid awareness images on them visit the new RPF store page here.